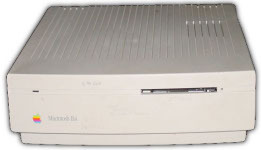 The IIsi was essentially a cut-down IIci in a smaller case. It was the first Mac to feature an audio input, but it also suffered from the in built-in speaker cutting out due to poor contacts. Avery has a IIsi in his office. 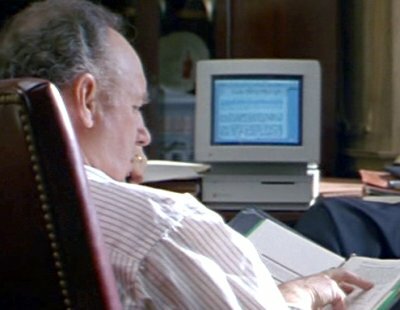 Mitch has to recover some vital figures from Avery's computer before his plot is discovered. Allie uses the Mac IIsi at the office. 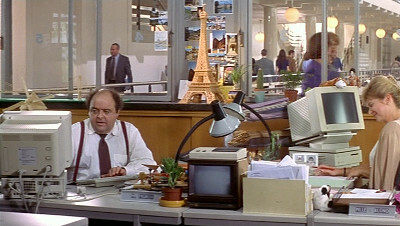 François works in an office equipped with Macintosh IIsi machines. On the night she disappeared, Hannah had been playing The Oregon Trail on a Macintosh IIsi in the library.